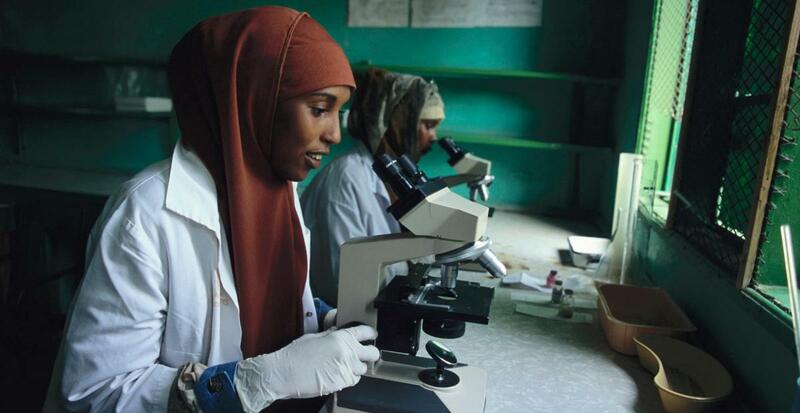 Elsevier is a founding member of Research4Life, a public-private partnership that provides free and low-cost scientific research to scientists and doctors in more than 100 developing countries with the aim bridging the digital research divide. It is central to Elsevier's goal of achieving universal access to scientific, technical and medical research information. Book Aid International promotes literacy in developing countries by creating reading and learning opportunities. Founded in 1954 and based in the UK, 17 nations have benefited from Book Aid International programmes, most notably in sub-Saharan Africa. The RELX Group works in an innovative partnership with Book Aid International, donating over $200,000 and 750,000 books over the last ten years. In 2006, Elsevier partnered Sense About Science (SAS), an independent charitable trust, championing evidence, scientific reasoning, the needs of early-career researchers, and a public discussion of scientific issues. For the past nine years this unique programme has worked to promote an understanding of peer review among journalists, policymakers and the public. Today we are facing pressing sustainability challenges, from climate change to conflict. 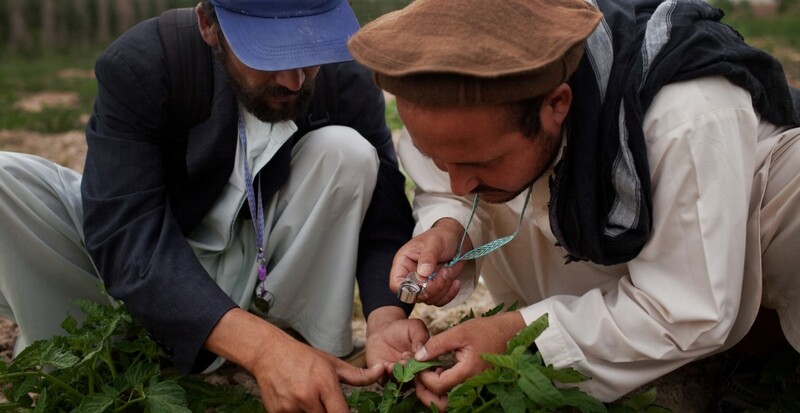 Science and technology play a key role, but are researchers working together globally to tackle today’s sustainability challenges? And is their research having a big enough impact? 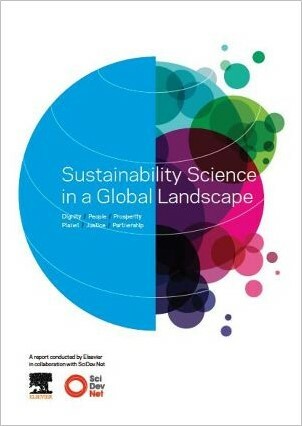 The 2015 Sustainability Science in a Global Landscape report analyses how far sustainability science has progressed as a discipline. How is Elsevier addressing material issues such as environment, supply chain, community and governance? 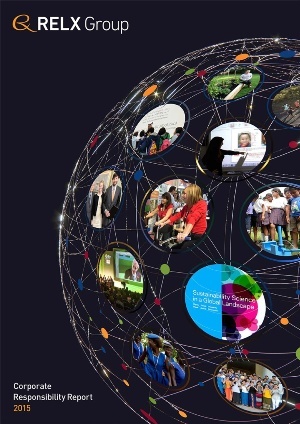 Explore the RELX Group 2015 Corporate Responsibility report to understand Elsevier’s contribution to sustainability across the board. There is widespread agreement that fostering diversity is integral to innovation in research, and gender equality is key to achieving this. Critical issues related to gender disparity and bias must be examined by sound studies to support a data-informed approach to implementing interventions and policy related to gender inequality. 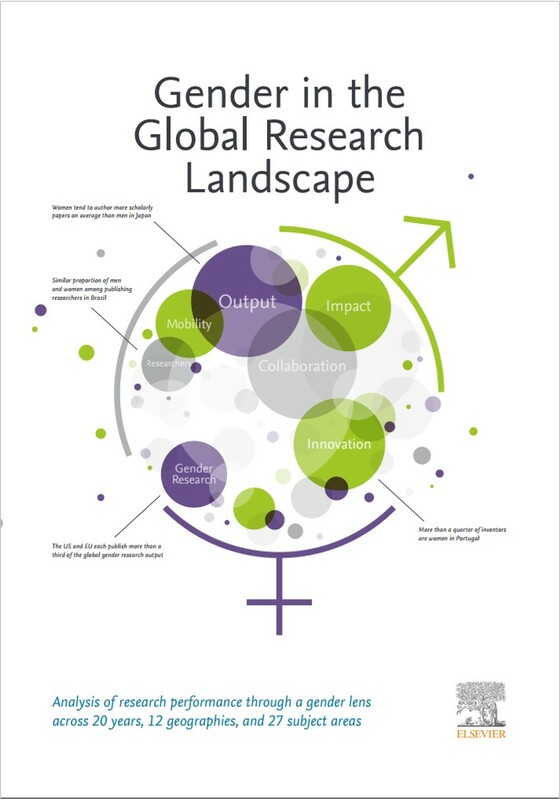 A new report provides an analytical framework for better understanding the role of gender within the structure of the global research enterprise. Questions? Contact Ylann Schemm, Head of Corporate Responsibility, Elsevier.